PMI's 3" Blockout is a white vinyl that is used for blocking out areas of the screen that are not covered by the emulsion. It can be used on both the inside and the outside of the screen without damaging the emulsion, and can be easily removed from the frame and mesh in one pull. 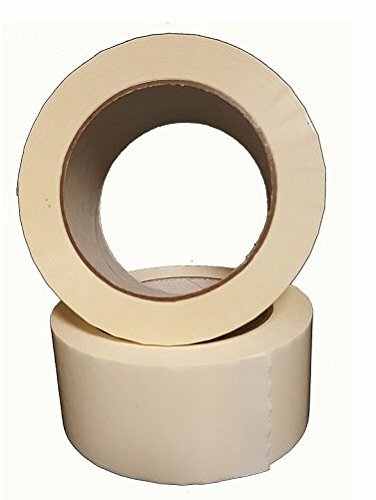 This tape stays together, without breaking or shredding, and helps to speed up the screen cleaning process.